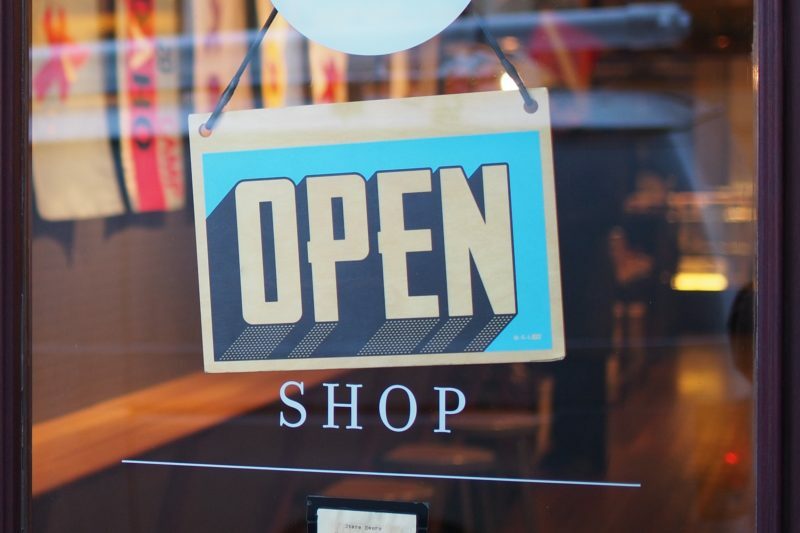 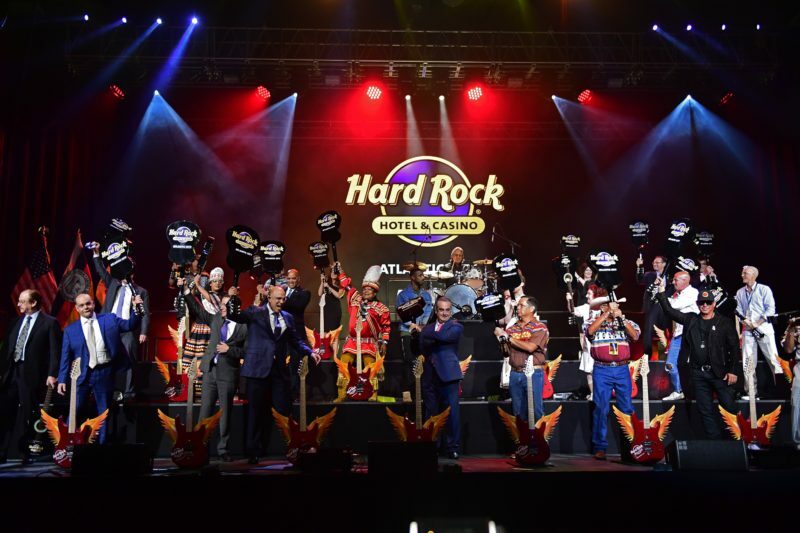 The new Hard Rock Hotel & Casino has opened its doors in Atlantic City, with the promise of being a new type of destination that will grow the market and bring new visitors to the resort town. 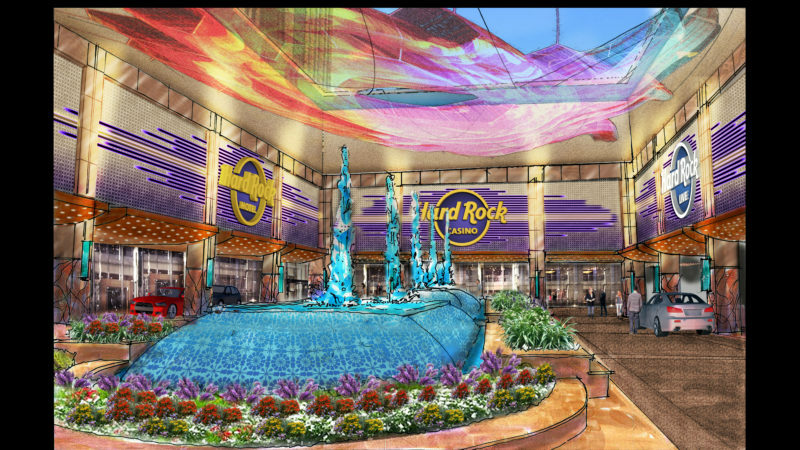 With two weeks until its grand opening, the Hard Rock Hotel & Casino Atlantic City has unveiled the design for the new state-of-the-art resort on the city’s iconic Boardwalk. 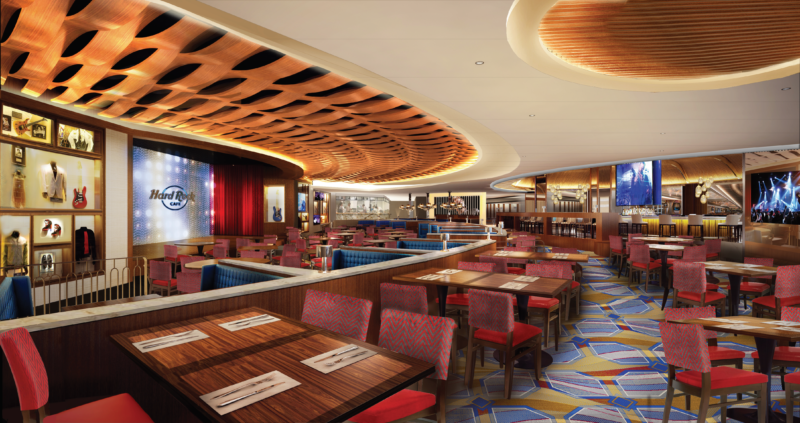 Set to open in just three weeks, the new Hard Rock Hotel & Casino Atlantic City has announced a series of new restaurant options at the 17-acre resort property. 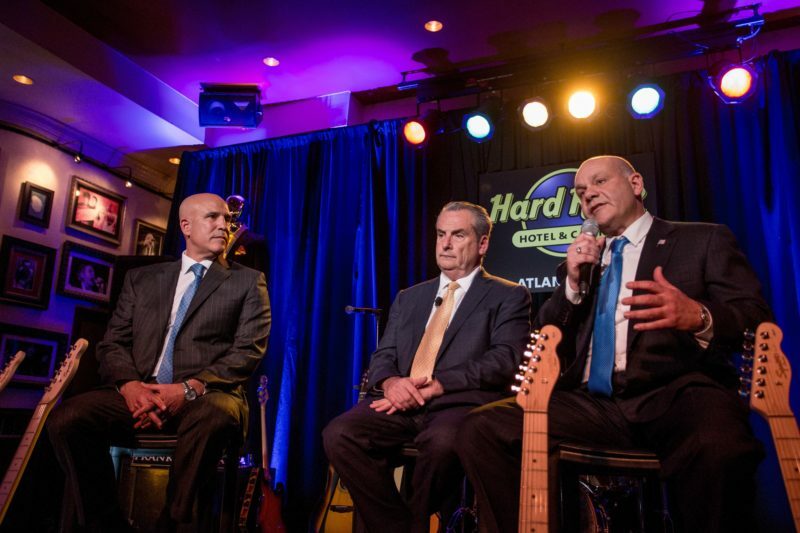 The highly anticipated Hard Rock Hotel & Casino Atlantic City will open its doors June 28, the operator announced Wednesday, as it unveiled a lineup of musical acts and entertainers that it hopes will draw new visitors to the resort town. 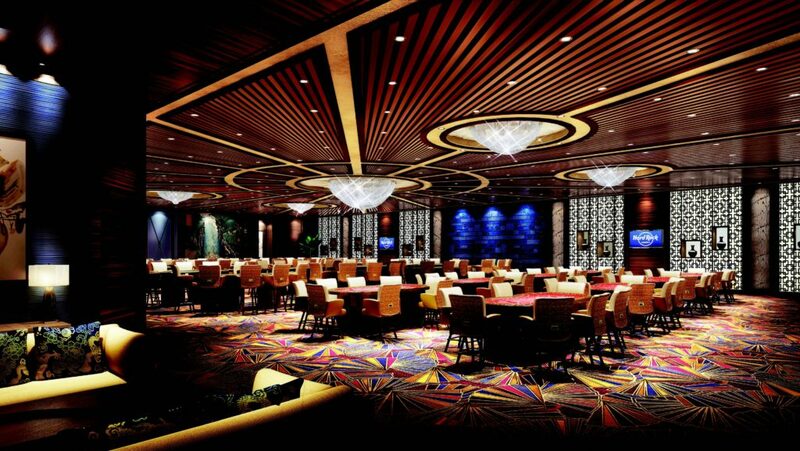 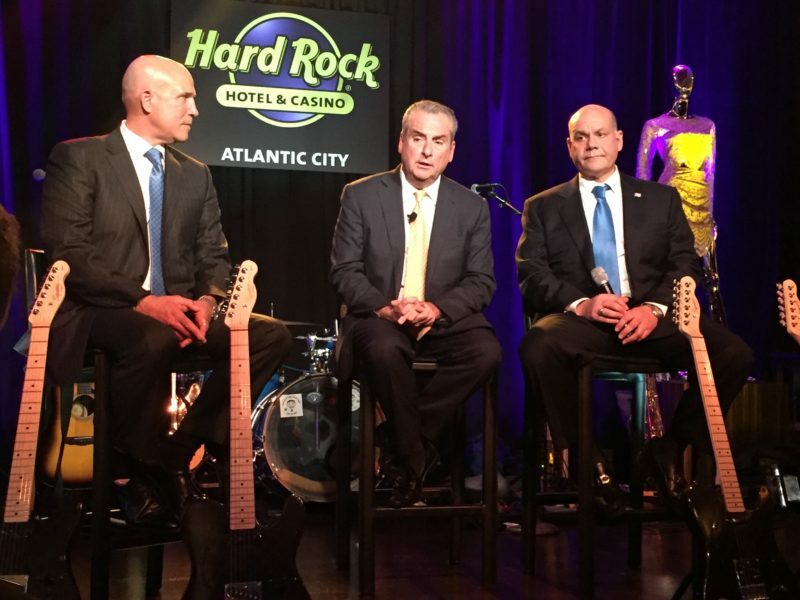 Hard Rock International has tapped a New Jersey native and veteran gaming executive to serve as president of the company’s highly anticipated casino in Atlantic City. 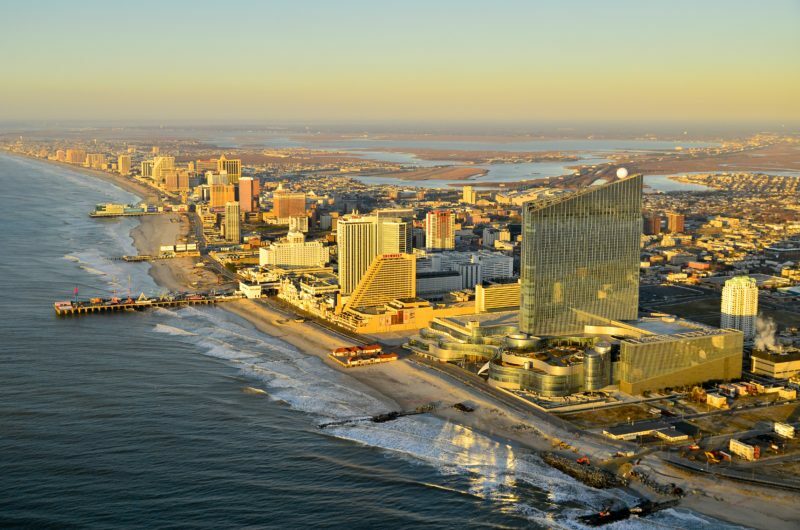 The famed exterior of the Trump Taj Mahal will soon be gone from the Atlantic City Boardwalk and replaced by another iconic brand, the Hard Rock Hotel & Casino. 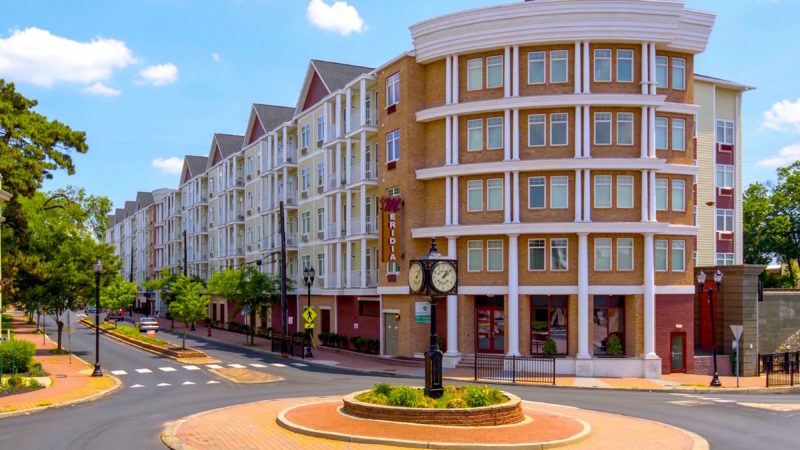 But Jim Allen says that transforming the property is about far more than changing what’s on the outside. 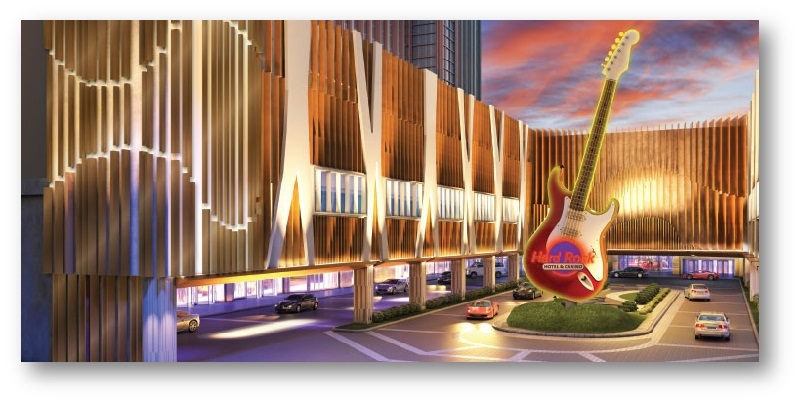 Sitting on 17 acres of prime Boardwalk real estate, the former Taj Mahal is in line for a $375 million overhaul under the ownership of Hard Rock International and the Morris and Jingoli families. 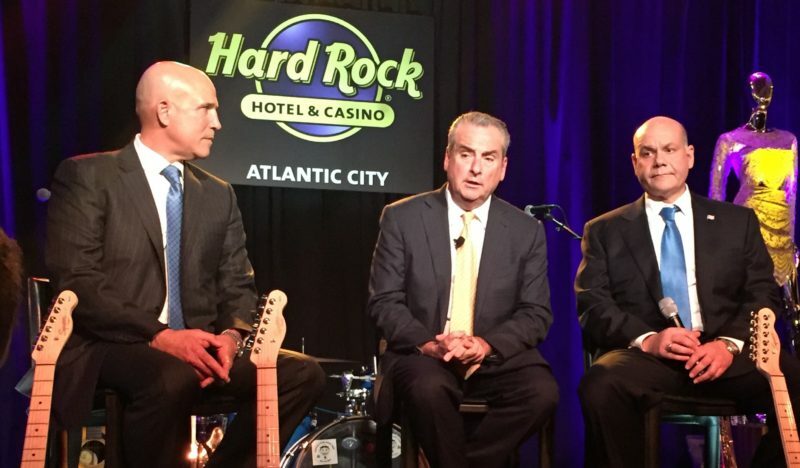 Investor Carl Icahn has agreed to sell the shuttered Trump Taj Mahal casino to Hard Rock International and two New Jersey real estate families, the buyers said, under a $300 million plan to acquire, renovate and reopen the Atlantic City gaming hall.